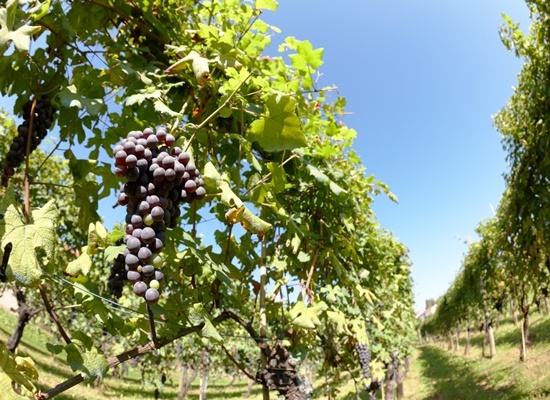 Combine two of the world’s most noble past times; walking & wine tasting. 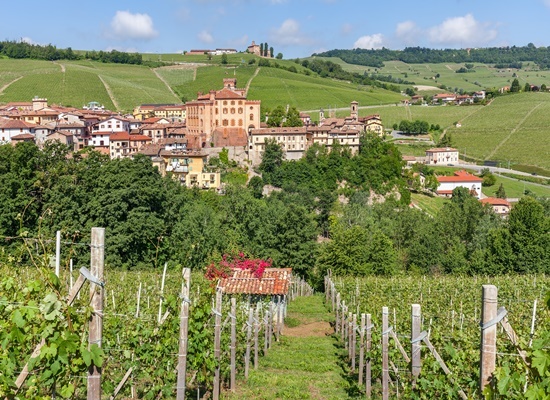 This ‘best of both worlds’ itinerary, will enable you to soak up the beautiful scenery of the UNESCO Langhe hills, whilst ensuring that you pause and reflect over a glass of award-winning wine. 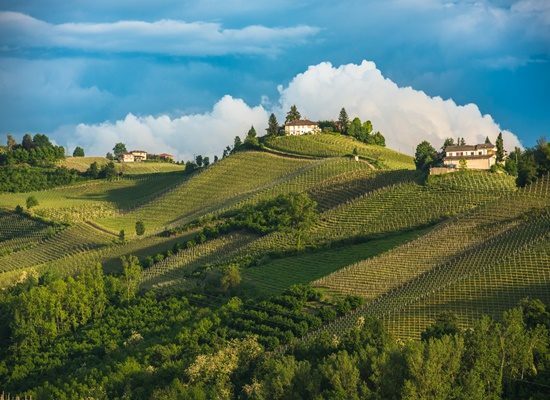 This northern gem of Italy is a haven for walkers of all abilities. And, after a long day traversing the countryside and marvelling at the plethora of vineyards, settle down for an education in wine. 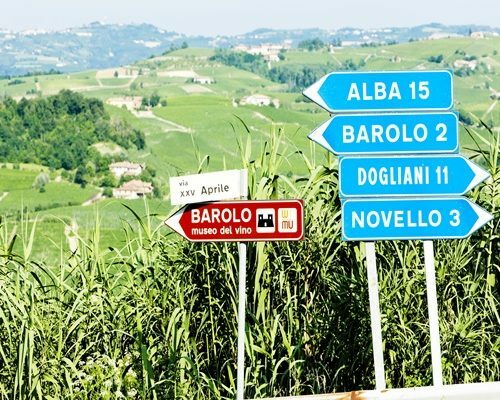 You’ll have the opportunity to sample some of the region’s most iconic wines – the famous reds of Barolo and Barbaresco and more recently the white Arneis. 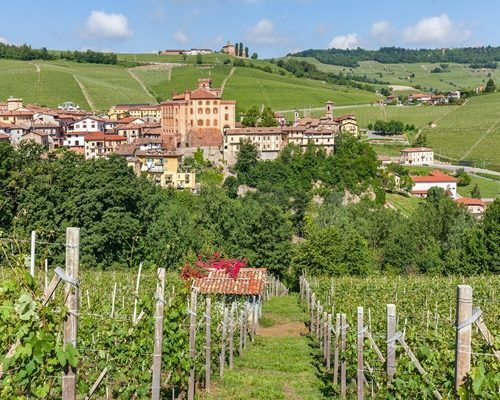 Enjoy the idyllic vineyard landscapes of Piedmont, which has somehow managed to avoid the swarms of tourists that other Italian wine regions encounter. 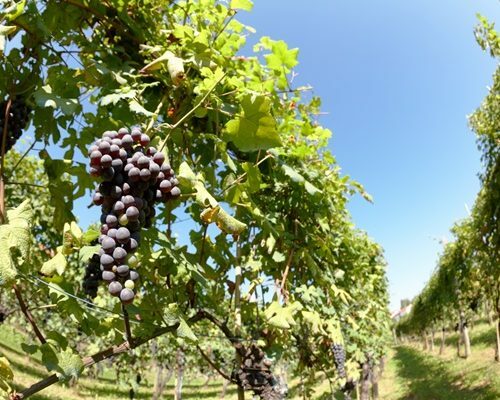 vineyards and hazelnut groves, where the precious truffle grows. During the hike you’ll spot quaint villages, pretty hamlets and imposing castles. 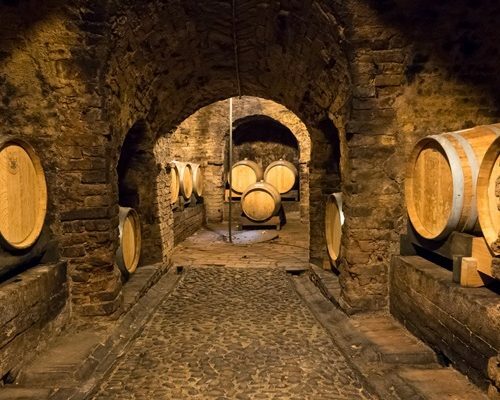 This morning you will visit the Josetta Saffirio winery to learn all about its history and gain an understanding of the wine production process. 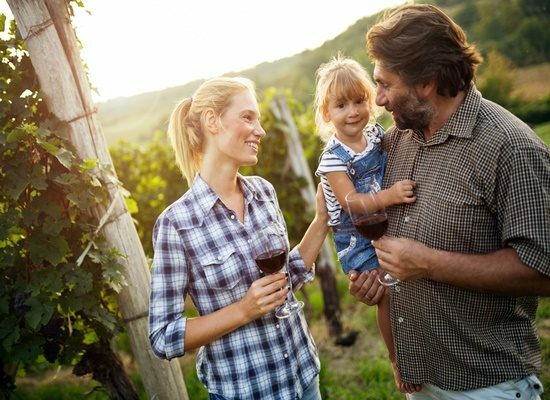 You will be taken on a ‘trek’ around the grounds to gain further insight, followed by an informative tasting. 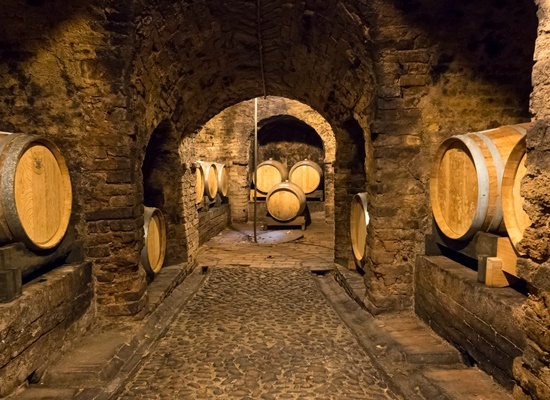 This afternoon you’ll have the opportunity to compare it with one of the most famous historical wineries in the region, Marchesi di Barolo, for a cellar tour and tasting session. 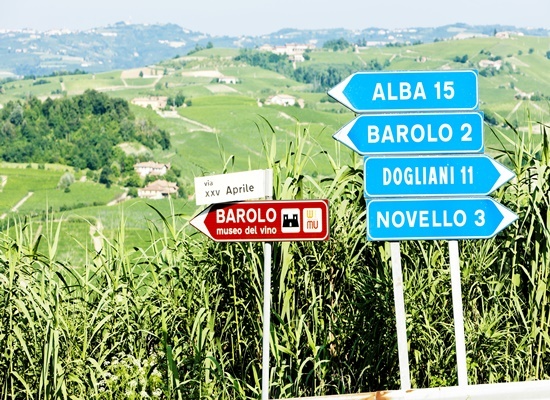 following in the footsteps of the legendary characters from Beppe Fenoglio’s novels. Prepare for breathtaking views on this magical walk. woods and an impenetrable cave where guerrillas used to hide. Today you will return to Turin airport to catch you flight home. If time permits, enjoy a walk around the medieval town of Alba and lunch on the attractive piazza. Make sure you take a couple of bottles of wine home with you – they are much better value ‘here’ and will serve as a great reminder of your time away! All prices correct at the time of writing and are based on low-season and entry level room rates (two sharing). Flights and car hire are not included, however we are happy to arrange these for you too. Return flights with BA start from approximately £70 pp. Give us a call or email us at italy@fleewinter.com to discuss your requirements and get tailor-made quote. Please remember that this is a sample itinerary and simply serves as inspiration for your time away. We are happy to change or tweak as you wish.